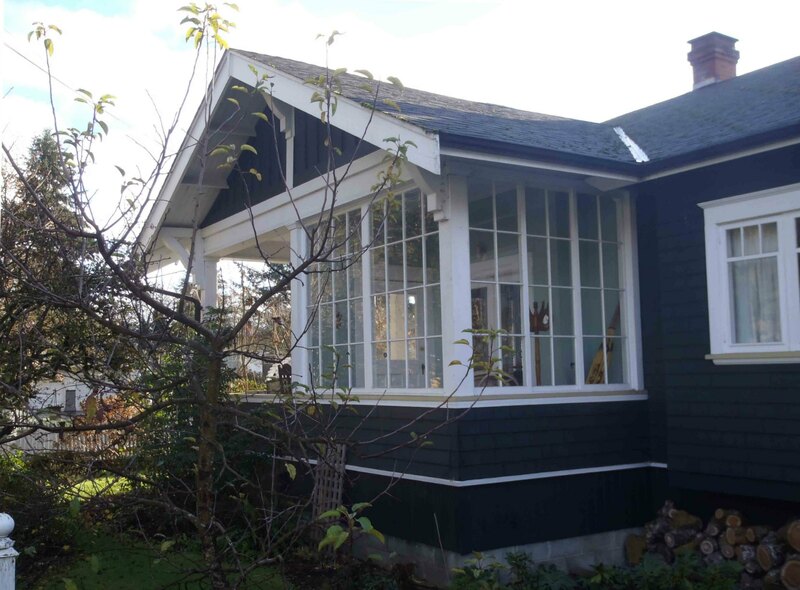 1081 Holmes Street – built for Matthias Kirkwood MacMillan – Temple Lodge, No.33, Duncan, B.C. 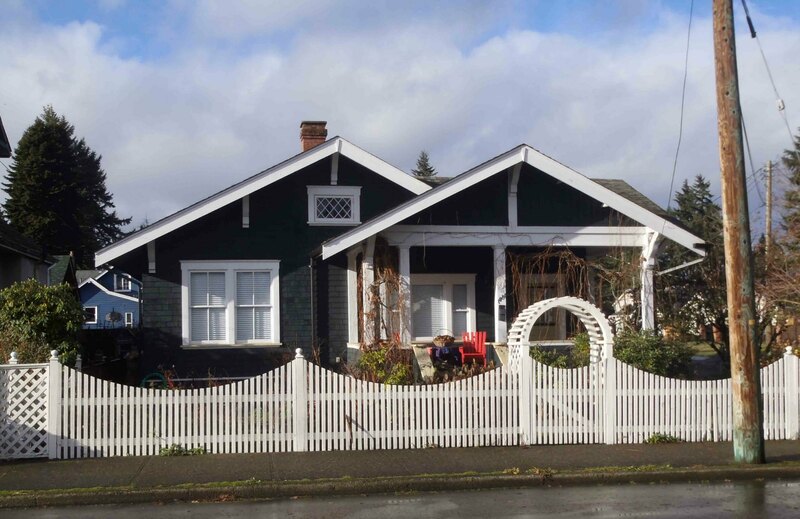 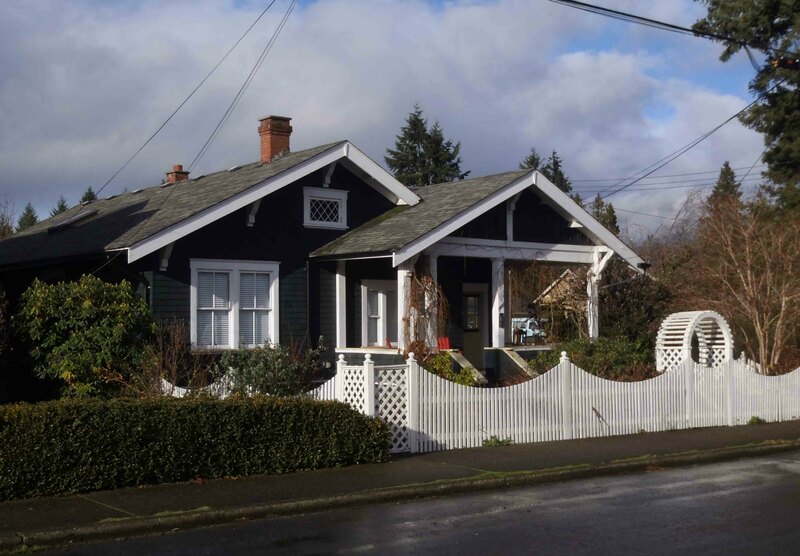 This Arts & Crafts style house at 1081 Holmes Street in Duncan, B.C. 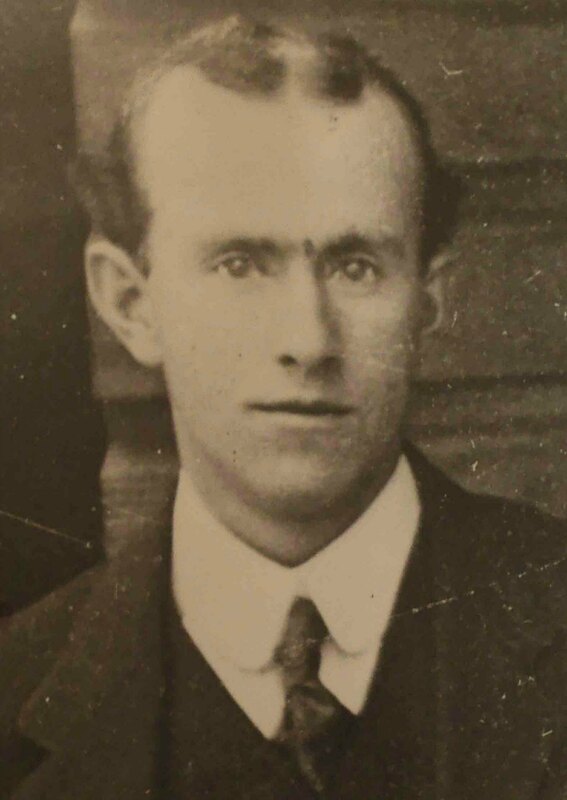 was built circa 1912 for Matthias Kirkwood MacMillan (died 1953, aged 71), who was Worshipful Master of Temple Lodge, No.33 in 1916. 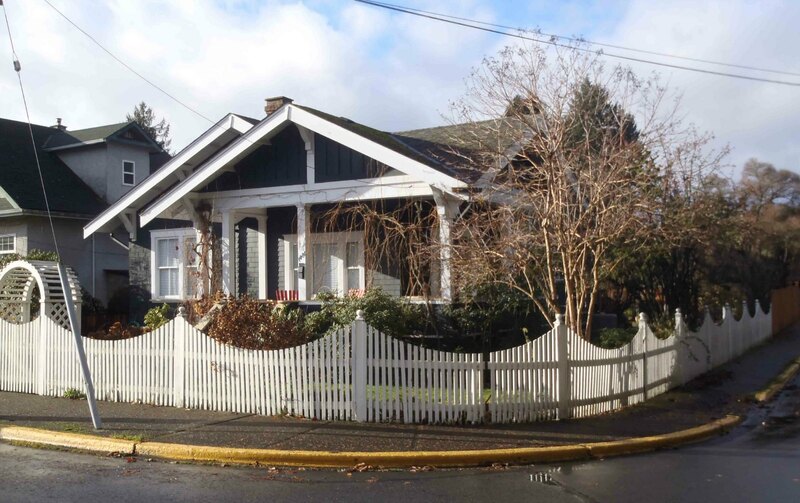 At the time this house was built, Matthias MacMillan was working at Cowichan Merchants Ltd., owned by Temple Lodge, No.33 members Thomas Pitt and Andrew Hans Peterson with a third partner, William Penn Jaynes.